← PCV Rebecca Levy: The Azlag Dagger Cooperative is going to America! 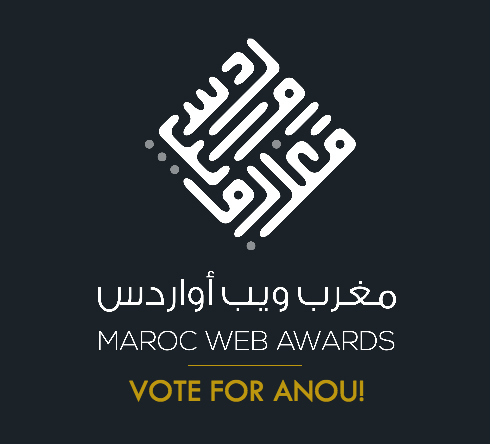 This entry was tagged Maroc Web Awards, Moroccan Artisans, Morocco. Bookmark the permalink. Unfortunately, that looks like that will be the case for the duration of the competition! We’re really sorry about that!